There are times when to enable you move forward, you may have to move backwards first! There are times when to enable you move outward, you move inward. There are times also to enable you accelerate, you must take time to decelerate! That’s what I call: TAKING A BOW! it means to retreat for a while in the warfront! It means to take time to reflect in order for you to affect! It means a time of pondering and re-planning to enable you push higher in life and ministry. There are times when you must take a bow from your volume of work to enable you to rest. There are times when you must take a bow from a job (you resign or retire) to enable you to face your God and your family- especially if the job is not godly or if it is affecting your peace with God/man or if you have worked all your life. There are times when you must take a bow from a relationship that you know is sending you to hell. There are crucial times when to enable you really achieve your goals, you must take a bow from some of your expectations. There are times when you must take a bow from your right to win an argument in order for you to save a relationship! To take a bow is not the same thing as quitting! To take a bow is like when a factory or a school goes on recess. It enables you to look again at your life, your goals, your salvation, your family and to plan again. Even God in Genesis 6 (today’s scripture) had to take a bow and wipe out all His initial human creation except Noah. TAKING A BOW is a characteristic of known champions! In this STORY TO GLORY year, there are habits you must take a bow from today! Take a bow from the hustle and bustle of your daily schedule to fast and pray once a week! It will keep you from dryness! What is it that you must take a bow from? Think and act today! (Follow my Instagram page: ourdailymanna_bishopchris. My Facebook: chris kwakpovwe). (This booklet,ODM, is the best wedding, graduation, anniversary, birthday or general gift item. GIVE IT OUT ALWAYS)! Thank God for the Word and pray about it as you are led. Lord, grant me the grace to take a bow from the following (mention them now…). Lord, restore whatever I have lost this month. Pray generally about your life/ministry as you are led. I receive fire and vomit fire now against the demonic plans of my enemies in Jesus name (Pray it seriously). Pray about today seriously as led now. See pages 7-9. 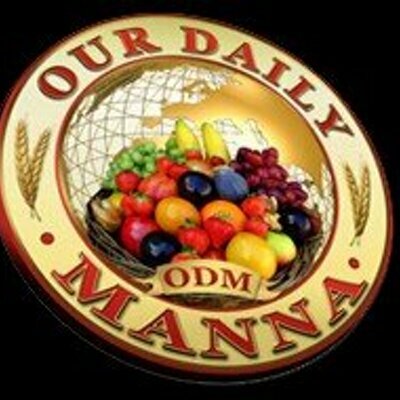 Previous Post:Our Daily Manna April 15 LABOUR IS NOT FAVOUR! ABOVE IS NOT ABROAD! 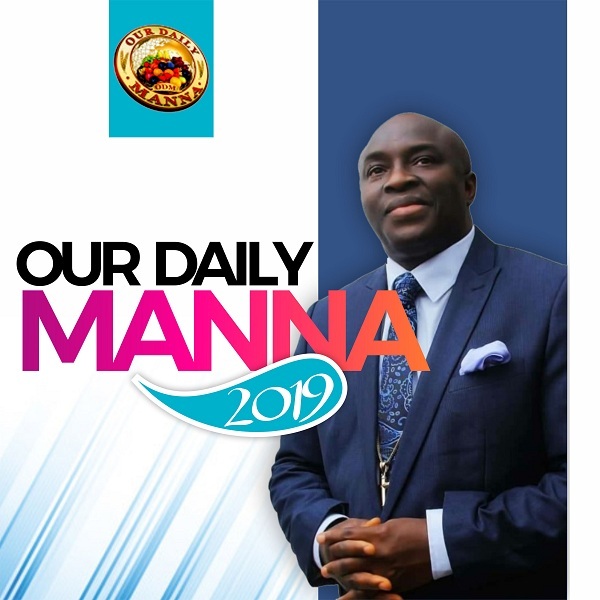 Next Post:Daily Manna April 17 2019 Topic: YOUR “BELLY OF THE FISH SEASON! Daddy I greet U. Thanks for your words of wisdom. Pls I want to talk to U or see U one on one because of my life and my children. I will be happy to see or read your reply. D Joy of d LORD will continue to be your strength in JESUS Nm. Lord I take a bow from food every week I will be fasting. Thank you Lord for today’s word. Amen.